A high-octane professional of strategic communications, Nguyen (“Win”) brings to Circlepoint his proven interpersonal competencies and his passion for sustainability. Nguyen completed his MBA in Sustainable Business with Honors at San Francisco State University where his advanced coursework entered him into sustainability-focused consulting engagements with such notable brands as Blue Bottle Coffee and ClifBar. 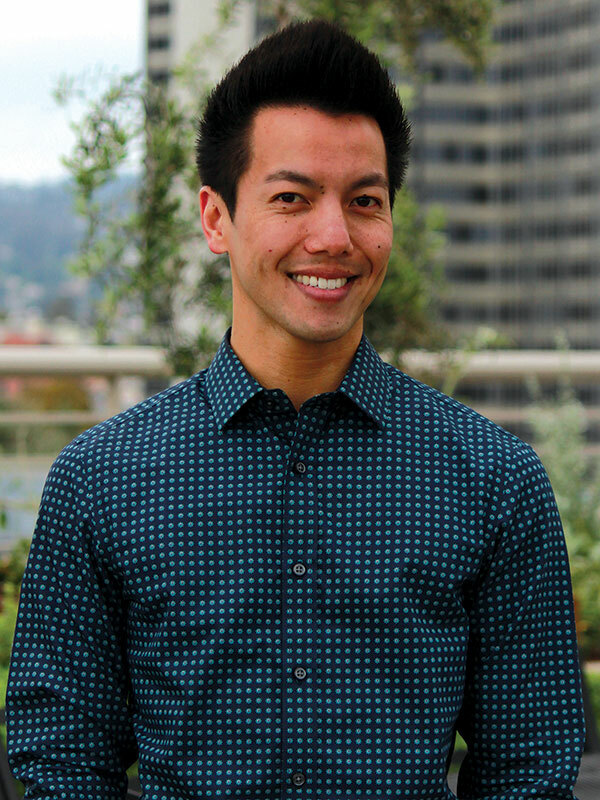 Additionally at SFSU, Nguyen held the position of Marketing Associate within the university’s Graduate Business Programs, a role that spring boarded his interests and expertise in corporate storytelling and brand management. Prior to business school, Nguyen’s undergraduate experience at UC Berkeley imbued him with an informed social consciousness and a penchant for thriving amid uncertainty. Now plugged into numerous exciting projects at Circlepoint, Nguyen enjoys deploying his expert proficiencies in design thinking, corporate social responsibility, and the evergreen pursuit of the triple bottom line. Outside of work, Nguyen remains engaged with numerous philanthropic volunteer organizations including CHEER San Francisco: The Official Cheerleaders of San Francisco and a charitable cheerleading team with which Nguyen has performed since 2002. Nguyen’s affiliations include The Commonwealth Club, American Mensa, San Francisco Pride, and Beta Gamma Sigma business honor society.